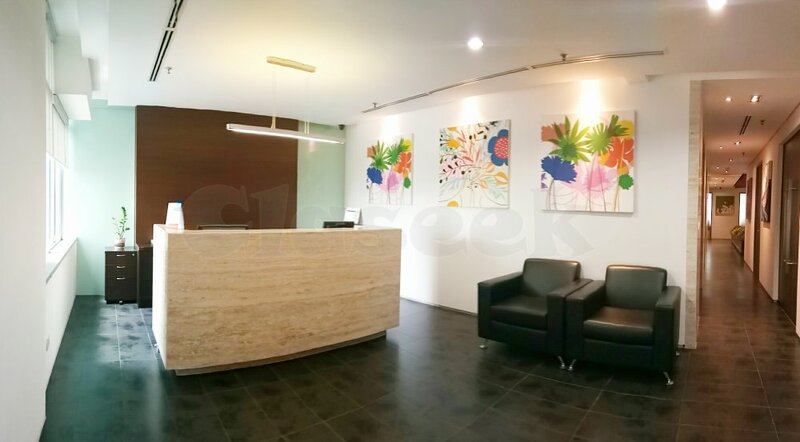 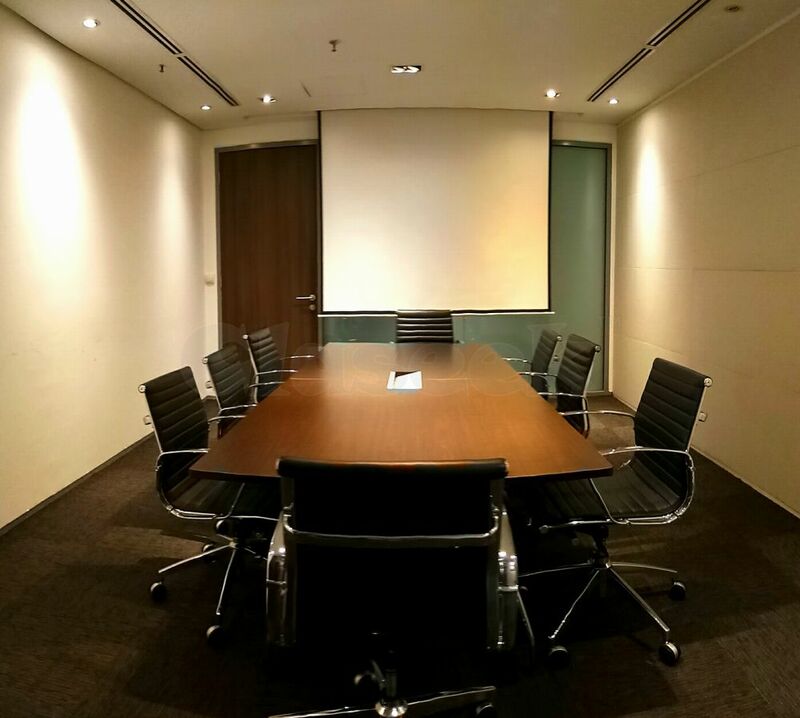 Offering instant office and virtual office with free utilities situated in Plaza Sentral,Jalan Stesen Sentral 5, Kuala Lumpur. 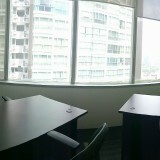 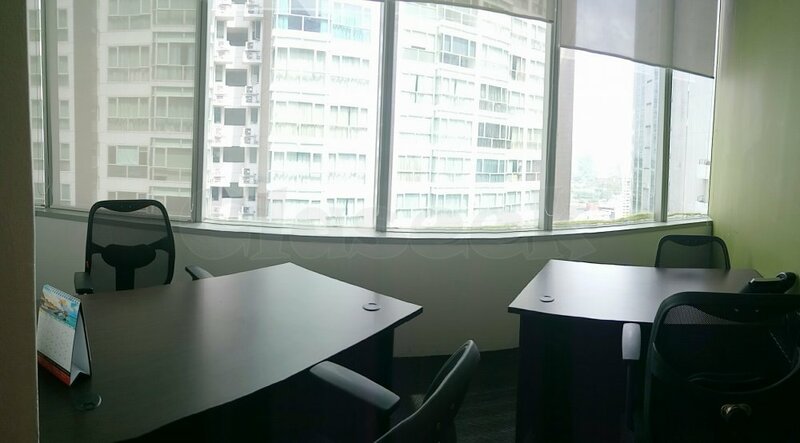 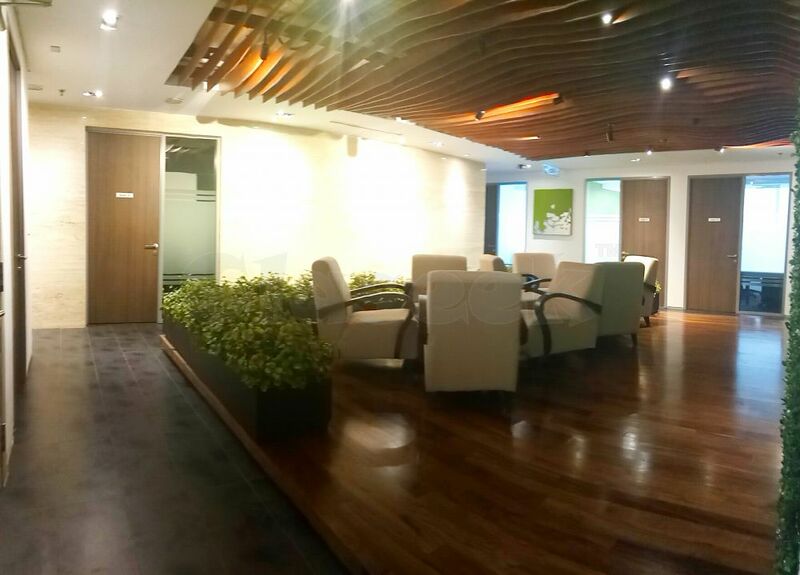 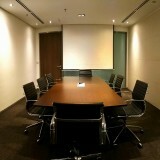 Avenue Business Centre at Plaza Sentral has 51 serviced office suites. 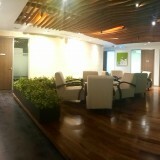 The office comprising with facilities of meeting room, business lounge, free flow coffee, tea & drinking water, free internet fibre , centralized air-conditioning, fully furnished with table, chair and pedestal, dedicated phone line with professional phone answering services by our Executive, personalized mail and parcel handling, accessible for 24 hours with CCTV surveillance and free cleaning, pest control with maintenance.